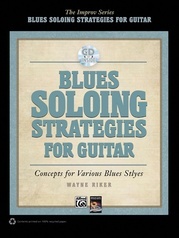 If you love playing blues guitar, then these books are for you. 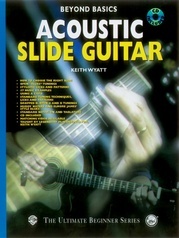 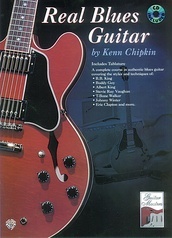 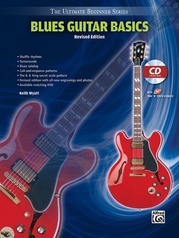 Anyone with a basic knowledge of guitar can jump right in and start learning with Volume 1. 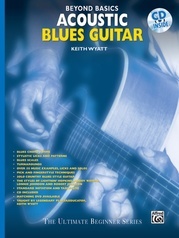 Volumes 2 and 3 will take you as far down the blues road as any book can. 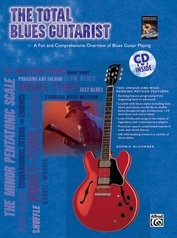 Loaded with great tunes to play, each lesson is geared towards playing a part in a blues band. 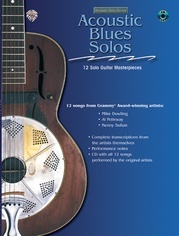 Learn how to play the rhythm part, the melody, a 2nd guitar part and improvise a solo. 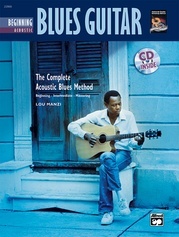 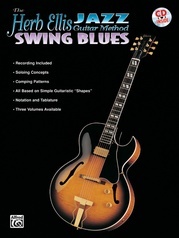 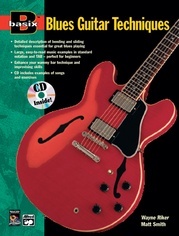 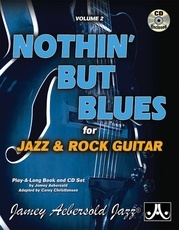 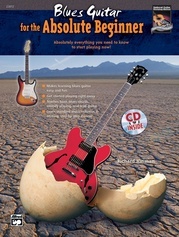 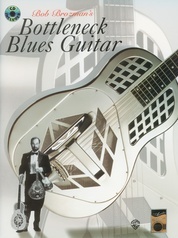 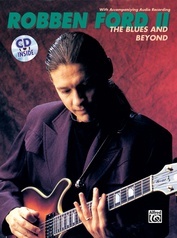 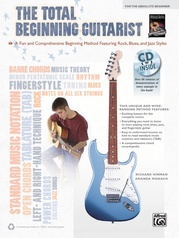 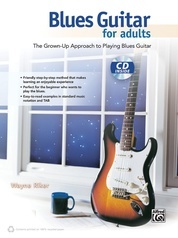 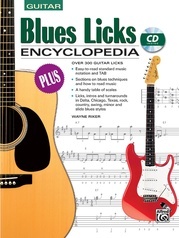 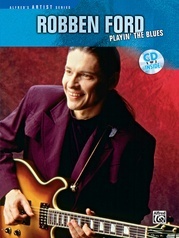 Each volume includes easy-to-understand theory lessons that unlock the mysteries of the blues. 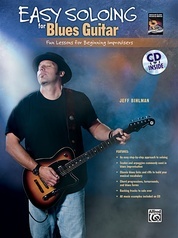 The attractive design, thoughtful teaching and easy-to-read musical examples will make these lessons the most fun you've ever had learning blues guitar.